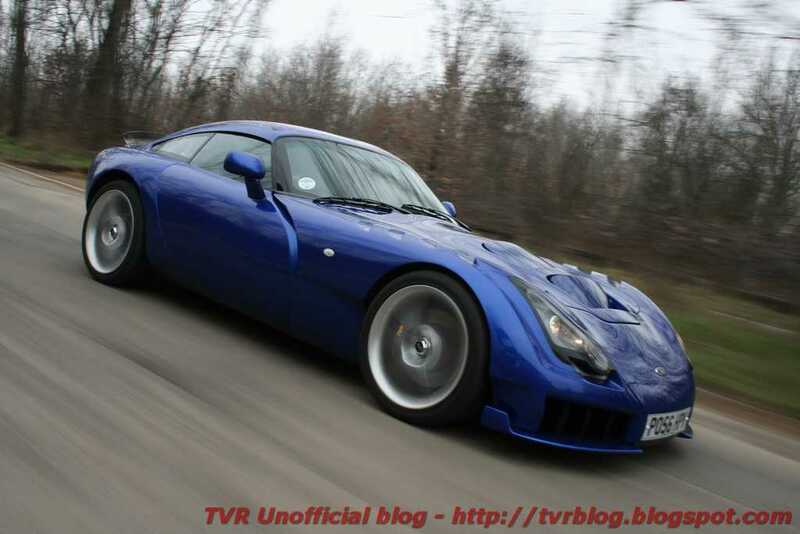 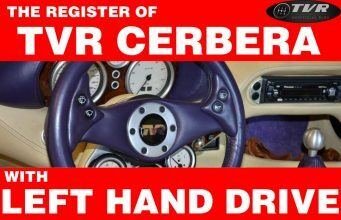 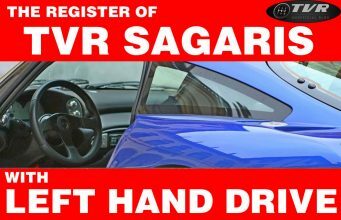 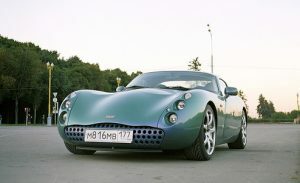 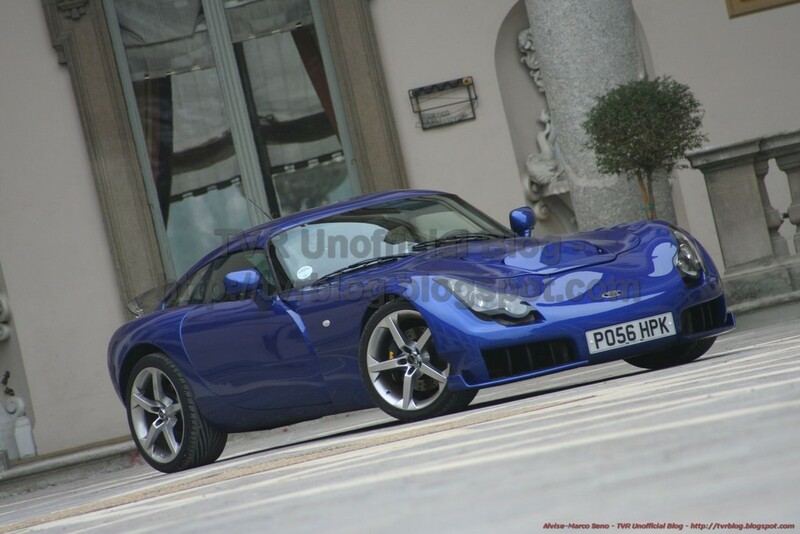 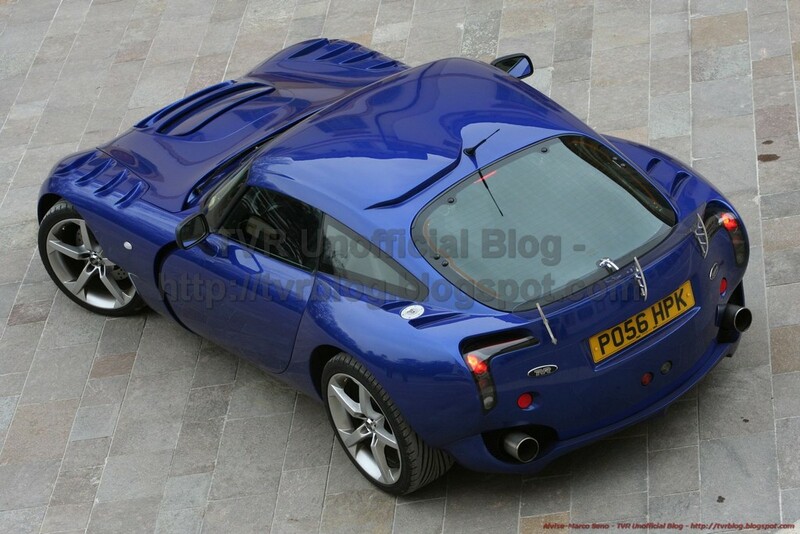 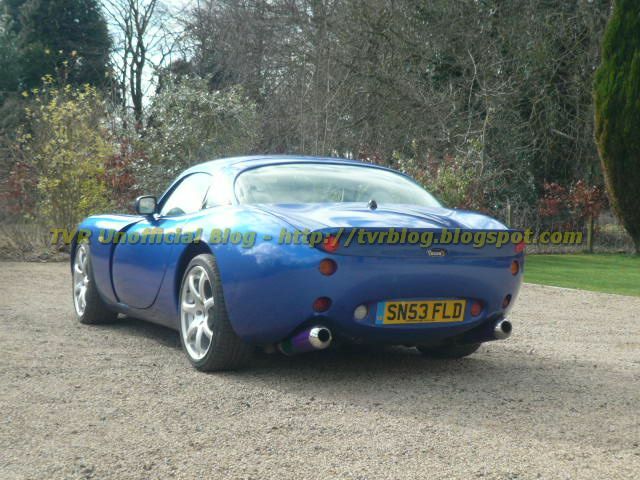 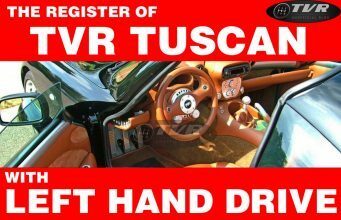 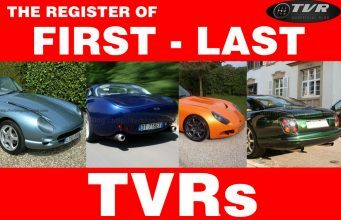 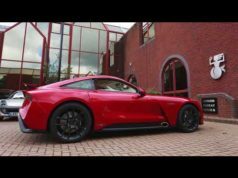 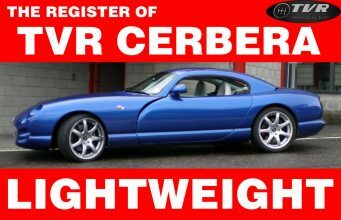 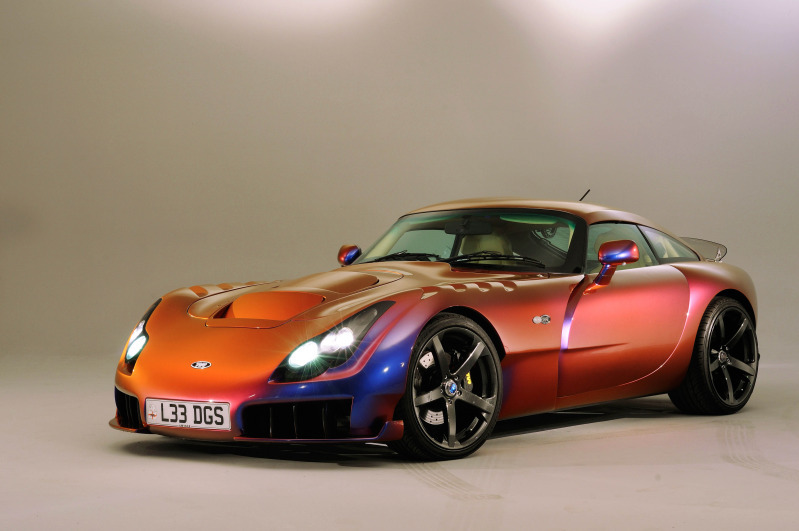 Opinions on TVR: TVR Sagaris or TVR Tuscan S Mk1: which one is the wildest? There’s always someone who will tell you “today cars are not as they were used to be”. 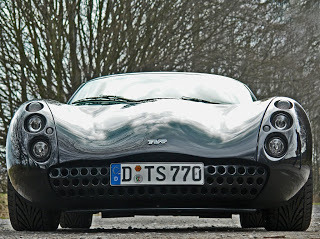 That’s probably because when a car has been developed until it reaches its perfect condition you could feel an inexplicable recall to something “imperfect”. That’s why why love mechanical watches rather than quartz, or antiques rather than modern furnishing. We’re talking about one of the wildest brand in the world but it’s interesting to know that there’s the chance to find differences. 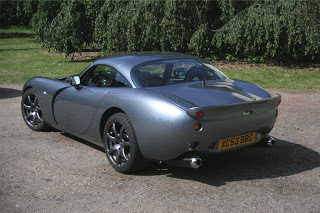 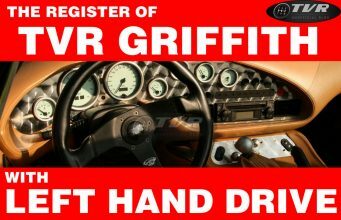 2) when I went to test drive a TVR in ’05, I went to drive a Sagaris, and then drove the Tuscan S afterwards and much preferred it, so went down that route. 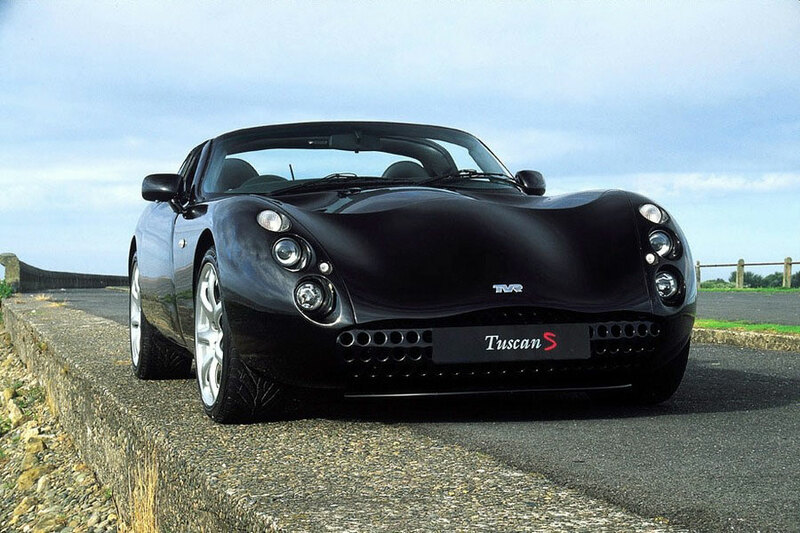 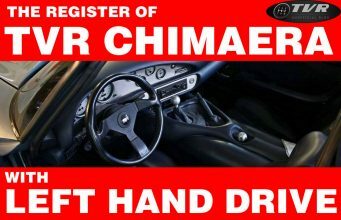 They are all stunning cars – Sag or Tuscan S, though. 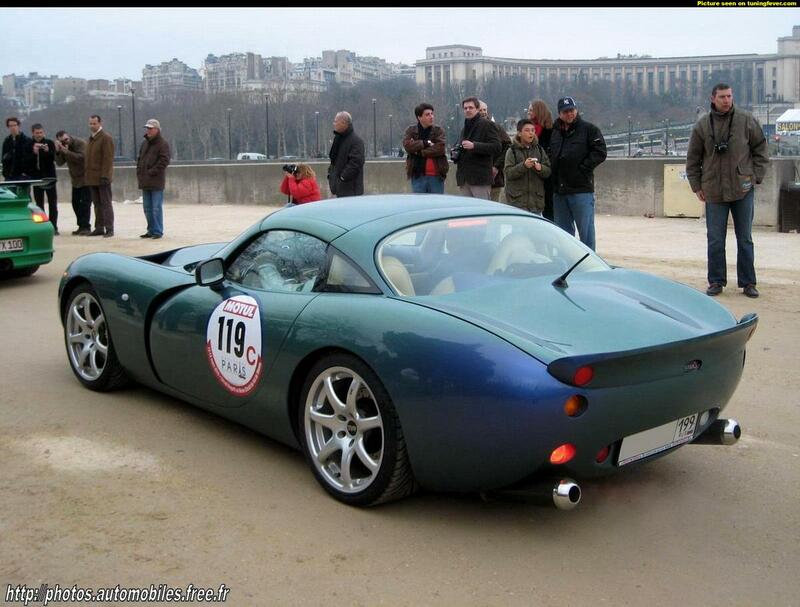 3) I Have been fortunate to have owned both cars, Tuscan S for 5 years & Sagaris for 3 years. 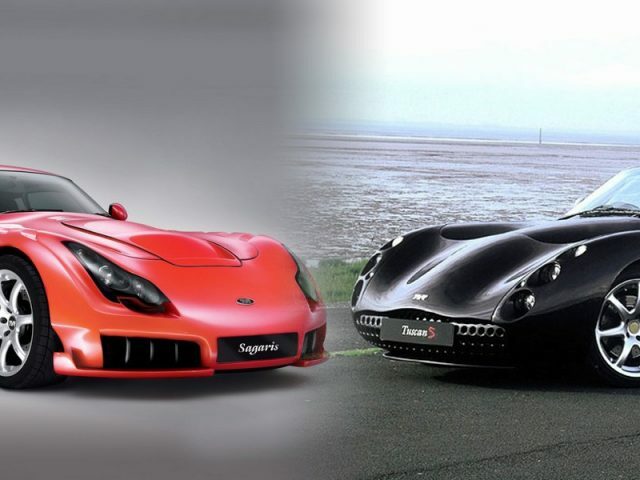 Both superb cars. 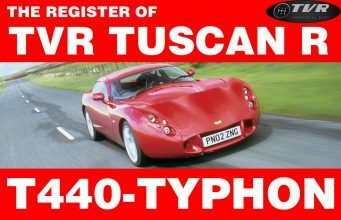 However, the Tuscan S was quicker. 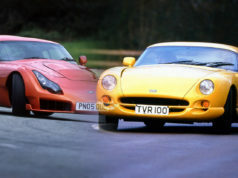 Both cars were predominantly used on track. 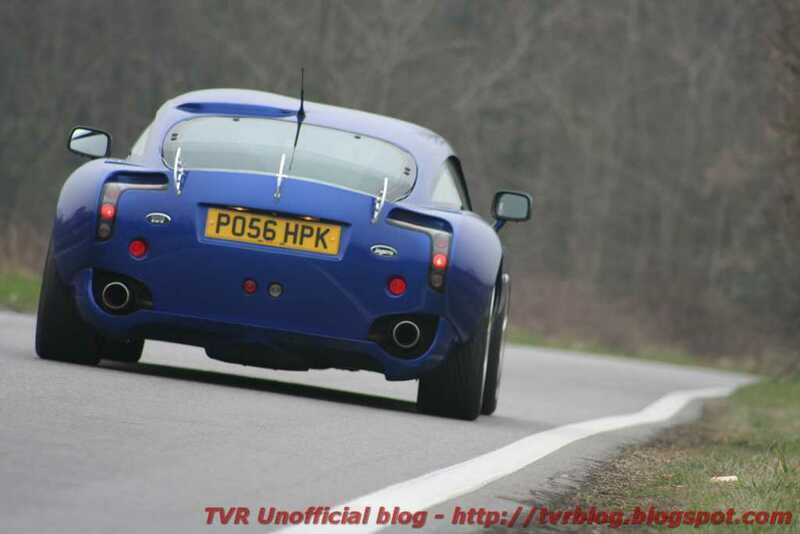 A simple comparison at Croft track, Tuscan S had standard suspension, CR box with 3.73 diff & Pirelli Corsa track tyres. 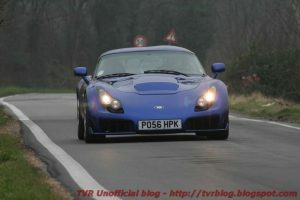 Best lap time 1:34.1. 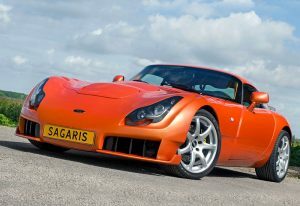 Sagaris, standard suspension no CR box 3.43 diff with Pirelli Corsa track tyres. 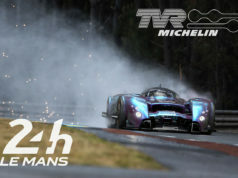 Best lap 1:39.2. 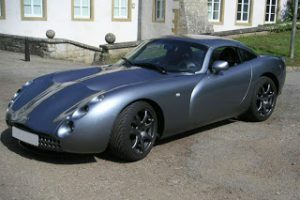 Sagaris with uprated suspension Nitron 3 ways with Eibach springs (set up By F1 mechanic at Silverstone), Mintex F4 pads, CR box with 3.91 diff, quicker steering & Pirelli Corsa track tyres. Best lap 1:33.8. I’m certain a Tuscan S with the latter Sagaris set up would easily shave 2 seconds off minimum to around 1:32. 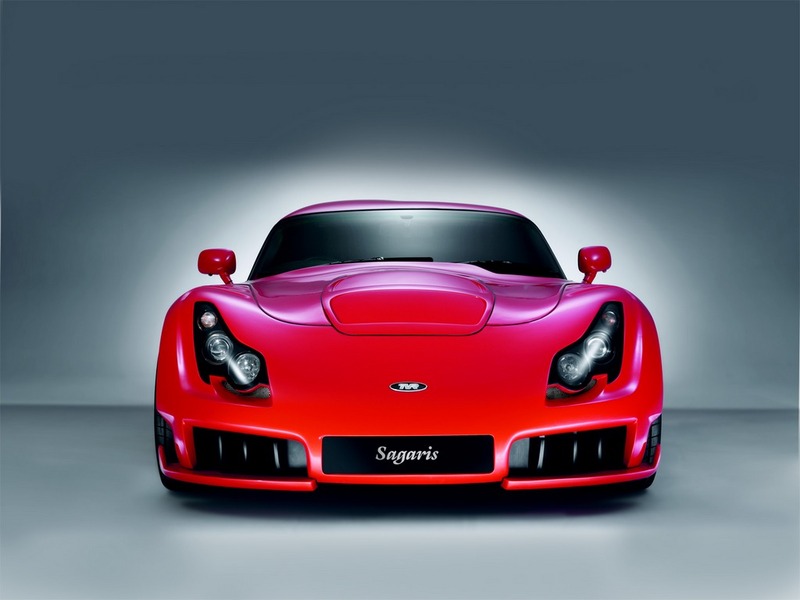 4) When I changed my S to the Sagaris in 2006 I was astonished & dissapointed by the differance in performance which was vast. 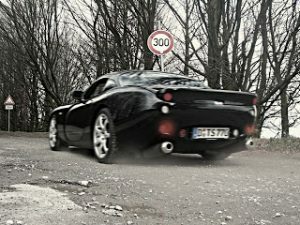 In addition, the suspension was too soft […]. 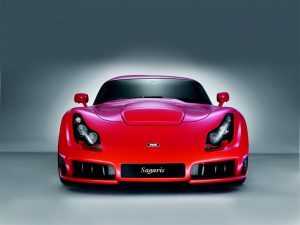 It stunned me how fast the Tuscan S was when I first got my Sagaris in comparison when considering they have the same engine.